We still don’t know much about the comedy pilot that Sarah Silverman is developing for HBO, other than that it will star Silverman as a “pathologically honest woman” who works at a video game company and is having a mid-life crisis. We don’t even know what it will be called, though we’d recommend some kind of reference to Silverman’s character’s honesty, like Truth Hurts or To Tell The Truth. Maybe go in an ironic direction and call it Liar Liar? Has anyone used that title yet? Anyway, now we know another thing about it: Angels In America‘s Justin Kirk will co-star in the pilot, according to The Hollywood Reporter. 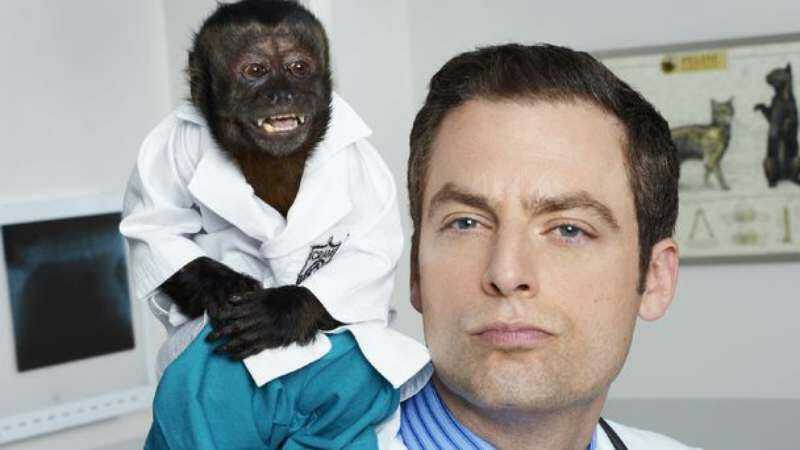 Kirk—who also starred in NBC’s tragically short-lived Animal Practice—will play Silverman’s “paranoid, charismatic, and occasionally antagonistic boss at the video game company.” If the show’s depiction of a video game company is anything like real life, that “occasionally antagonistic” streak will probably pop up when he has to fire his entire staff because their game didn’t sell eight billion copies.